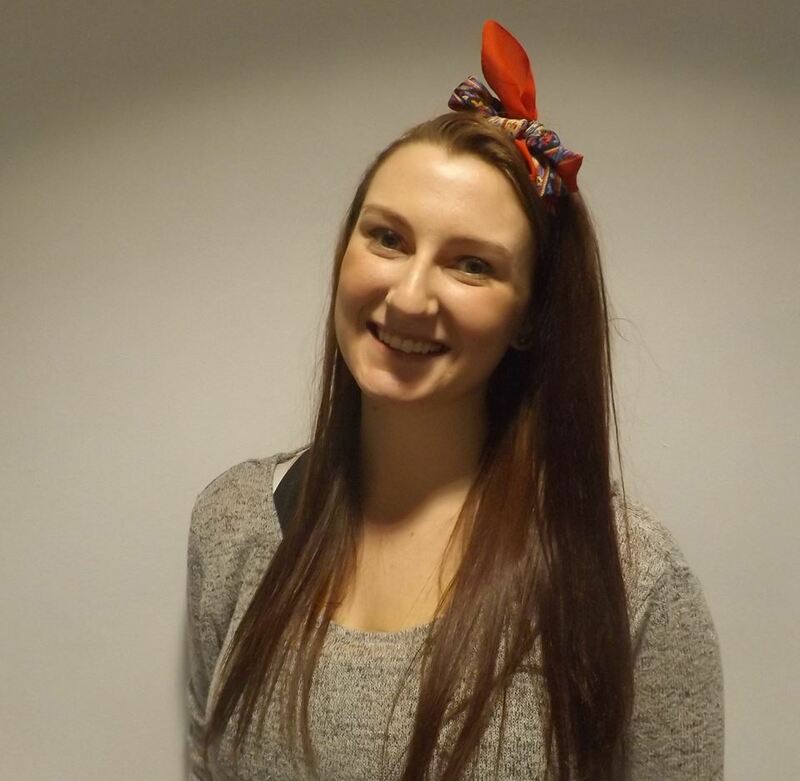 Rosie Harvey is the Chair of the committee, having previously been the Vice-Chair (Finance) for two years. Her role involves supporting the committee, chairing the committee meetings and helping develop our networks with other professional bodies. Professionally she is the Student Opportunities Manager at The University of Northampton Students’ Union but in her free time she loves being on the stage in any musical possible!.